POETIC POTIONS OF FLORAL ORIGINS. 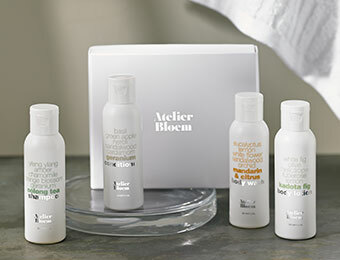 The brainchild of skincare gurus Matthew Malin and Andrew Goetz. The ultimate pair for hair - transcendent, to be sure. Our guests' newest obsession in a perfect duo. 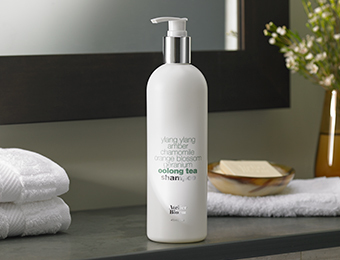 Cleansing hydration that goes to your head. Known to inspire shower serenades. 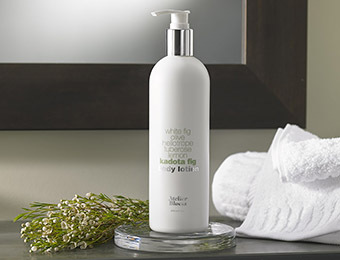 A graceful lotion for soft, silky skin. 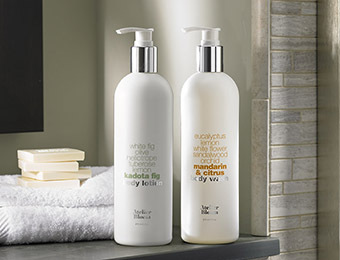 The body wash that truly loves your skin. 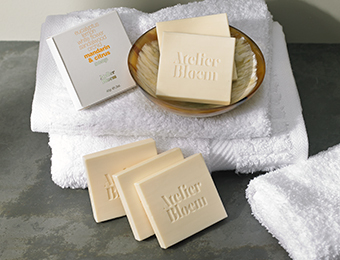 Purifying soaps that captivate you with their cuteness. 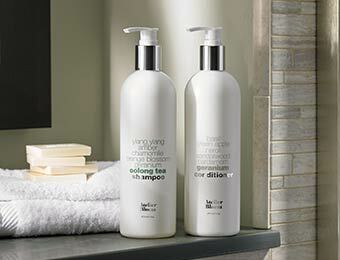 Beneficial botanical extracts conspire to delight you. 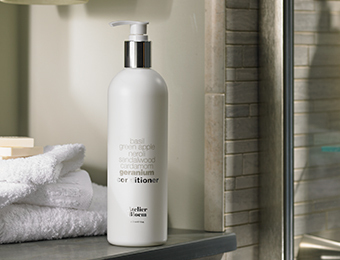 A bike ride through a Dutch flower market inspired this incredible line of revitalizing shampoo, conditioner, body wash and lotion. 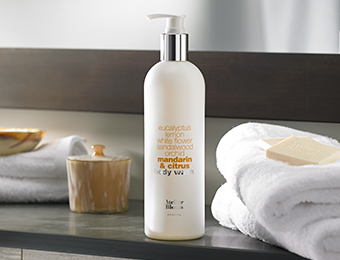 All from the skincare prodigies Matthew Malin and Andrew Goetz and exclusive to Kimpton. 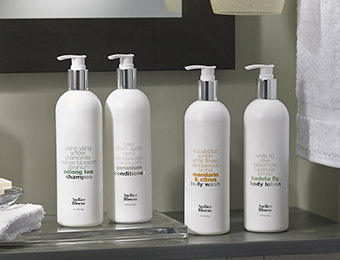 Warning: you may become hooked on these hotel bath and body beauties.